This is available to anyone who has the right to reside in Portugal (an EU/EEA/Swiss citizen) and has not been a tax resident of Portugal during the previous 5 years. The NHR resident will gain from a 20% flat rate of taxation on vocational income, and if the individual is retired, an undertaking that any foreign pension received is taxed at 0%. NHR is registered for a period of 10 years. British nationals settling in Portugal to retire can benefit from significant tax benefits on their pension income receipts. Tax treatment applicable is a 0% tax on foreign pension income. 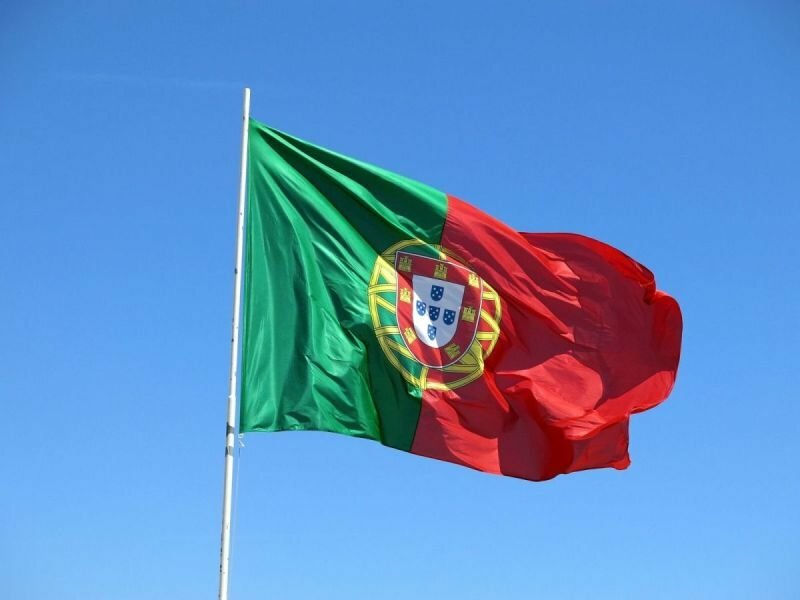 Not only does Portugal have NHR, as detailed above, but residents that are not of NHR status can take advantage of Portugal's Category "H" regime, where it is possible to receive up to 85% of your pension income free of tax. To take advantage of this beneficial tax regime, an expat must explore the options available to their UK pensions funds, by using a Qualifying Recognised Overseas Pension Scheme (QROPS). Our Clear Quest Capital arrangement can ensure that you have a tax compliant investment structure to take advantage of certain tax benefits and reduce the exposure to the 28% tax rate applying to investment interest and profits. Often, many expatriates believe that their investments will receive the same tax treatment in the country of origin. For example, UK ISAs being tax exempt in the UK, whereas in Portugal, these ISA accounts are taxable. Clear Quest offers the solution. Clear Quest is a tax mitigation scheme with the aim to legitimately reduce tax liabilities levied upon income, investment interest and dividends earned from invested capital or investment products. With tax rates at 28% levied upon interest earned and dividends paid, recipients of such incomes in Portugal can reduce the tax rate ordinarily charge.